Beginning in Fall 2019, LIU Brooklyn will begin a new B.F.A. 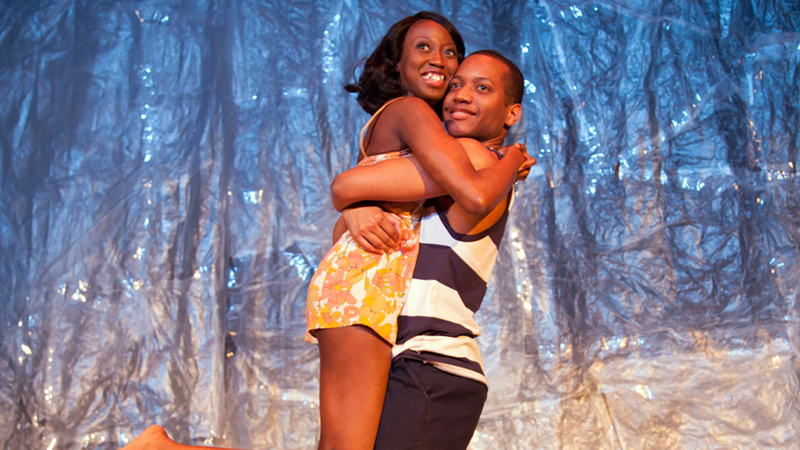 Program in Acting for Theatre, Film, and Television in partnership with The New Group. 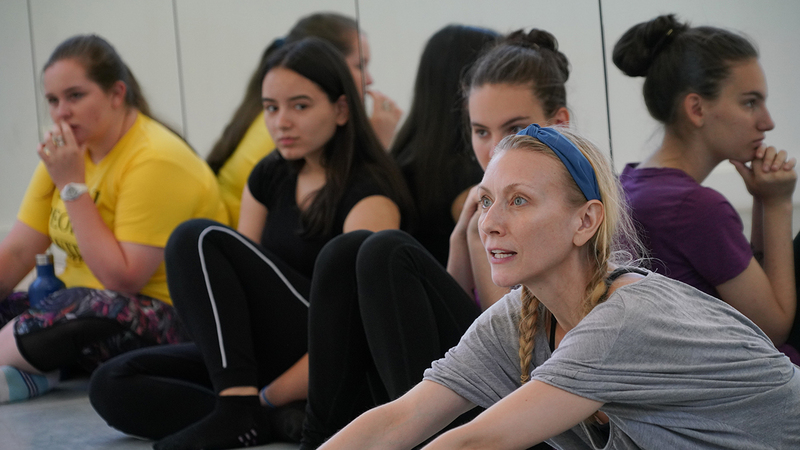 The program offers acting, voice & speech and movement classes in partnership with The New Group, an award-winning, artist-driven theater company in New York City. 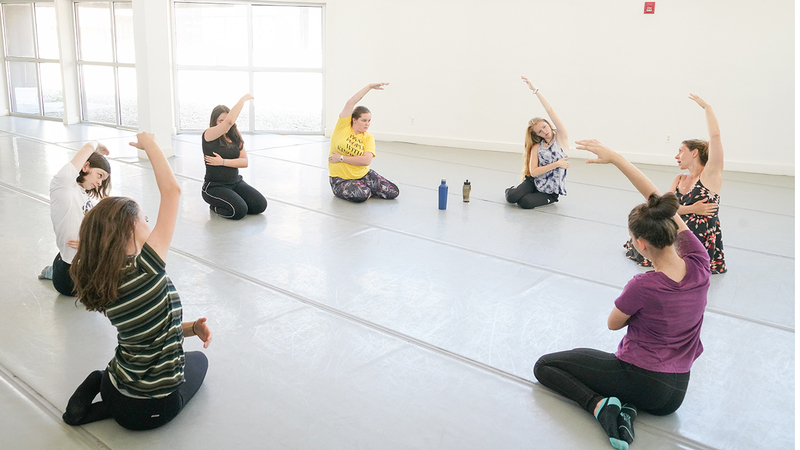 Students take acting, speech and movement classes from company faculty of accomplished professionals and seasoned actors. 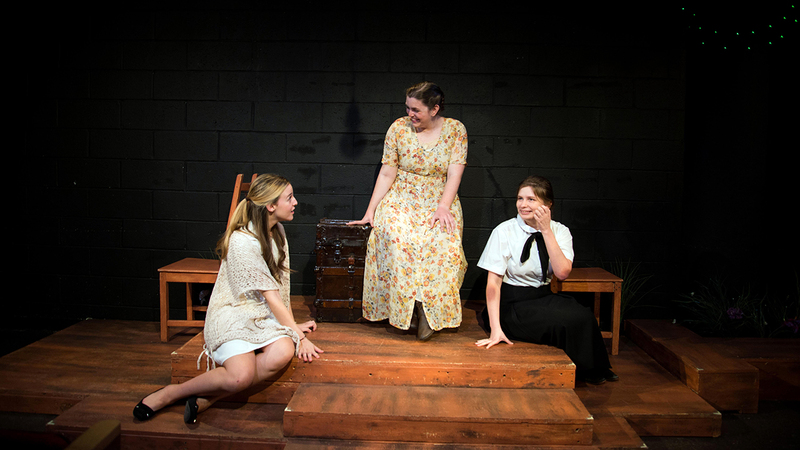 By studying under the studio model at a renowned theater company, our students immerse themselves in the art of acting, network with industry professionals, attend performances, and participate in master classes and talkbacks with renowned actors performing in The New Group’s works. LIU Brooklyn is in the heart of the Brooklyn arts community and features world-class venues, including The Kumble Theater for the Performing Arts which features students in major performances during the academic year, and the historic LIU Brooklyn Paramount Theatre which is being renovated and will reopen in Fall 2019 as part of a partnership with experiential learning opportunities with Brooklyn Sports and Entertainment. For more information on the B.F.A. program in Acting for Theatre, Film and Television, please visit liu.edu/acting. Attend an Open House conducted The New Group, introducing the new undergraduate LIU Brooklyn/New Group acting studio. 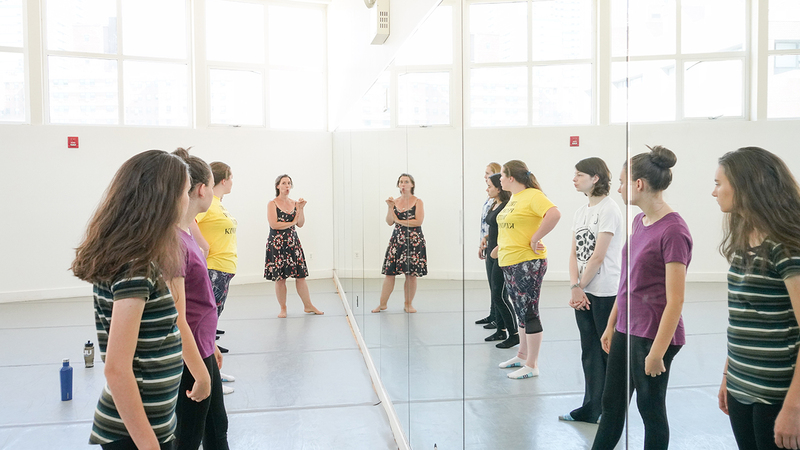 New Group staff and artists will lead sample exercises in acting techniques, including voice/speech and movement and discuss this pre-professional program. There are no open houses scheduled at this time. If you are interested in being notified of future open houses please click here and sign up for our email list. 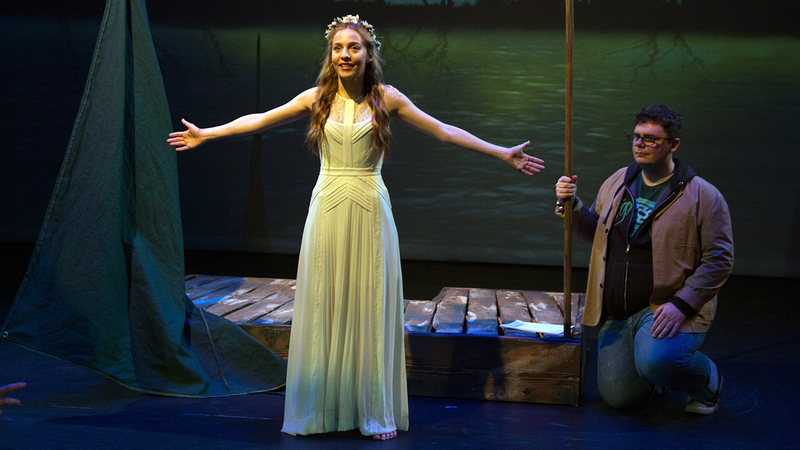 LIU student production of Eurydice. 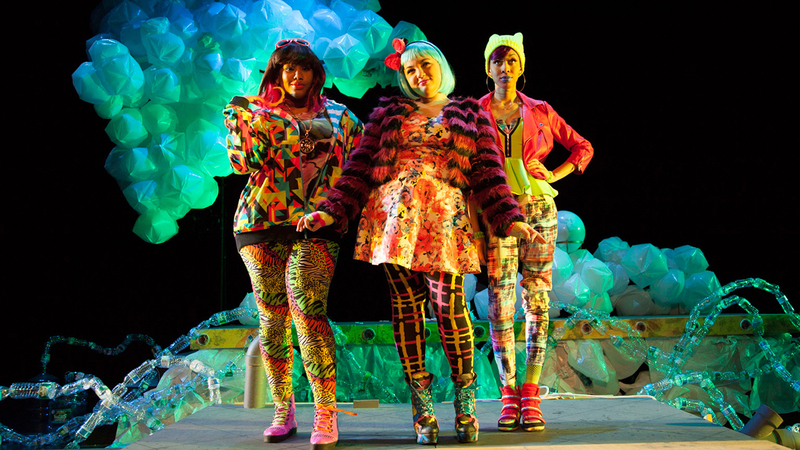 LIU student production of Awakening of Spring. LIU Summer Honor Institute for Acting. 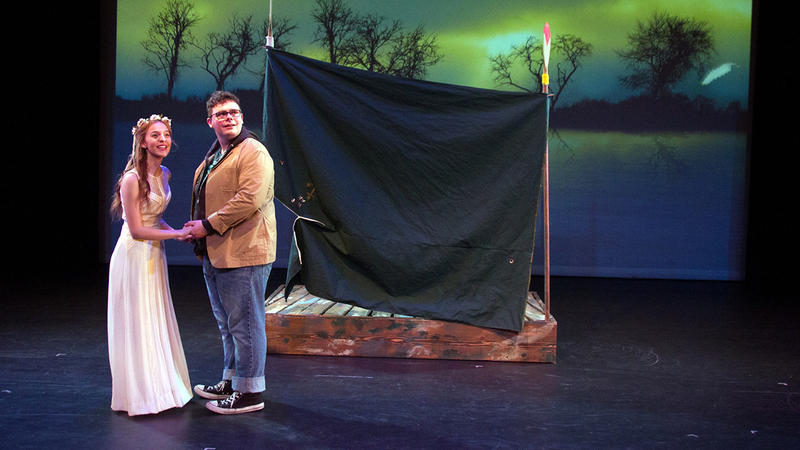 LIU student production of Stupid Fcking Bird. Photo by Jody Christopherson. LIU continues to redefine higher education, providing high quality academic instruction by world-class faculty. 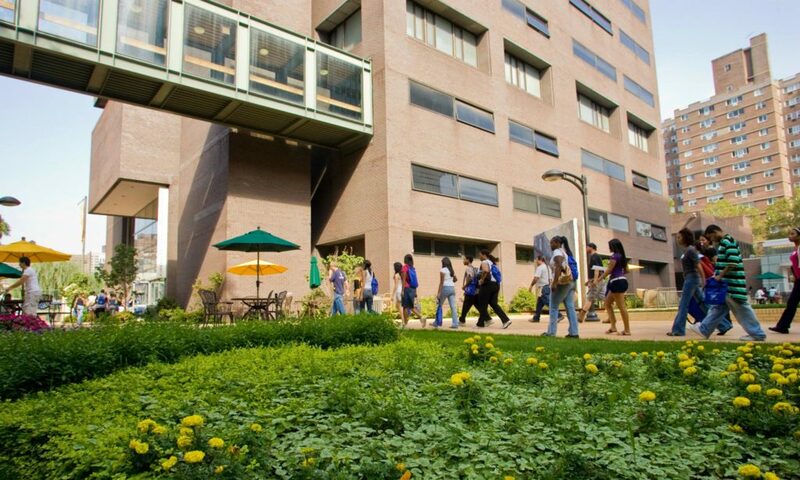 Recognized by Forbes for its emphasis on experiential learning and by the Brookings Institution for its “value added” to student outcomes, LIU is an elite teaching and research university with a network of 200,000 alumni that includes industry leaders and entrepreneurs across the globe. LIU’s renowned faculty, the LIU Promise student mentoring program, innovation in engaged learning, further distinguish LIU as a leader among the nation’s most respected universities. Visit liu.edu for more information. The New Group, led by founding Artistic Director Scott Elliott and Executive Director Adam Bernstein, is an award-winning, artist-driven company with a commitment to developing and producing powerful, contemporary theater for over twenty years. While constantly evolving, The New Group strives to maintain an ensemble approach to all their work and an articulated style of emotional immediacy in the acting and productions. In this way, we seek a theater that is adventurous, stimulating and most importantly “now”, a true forum for the present culture. 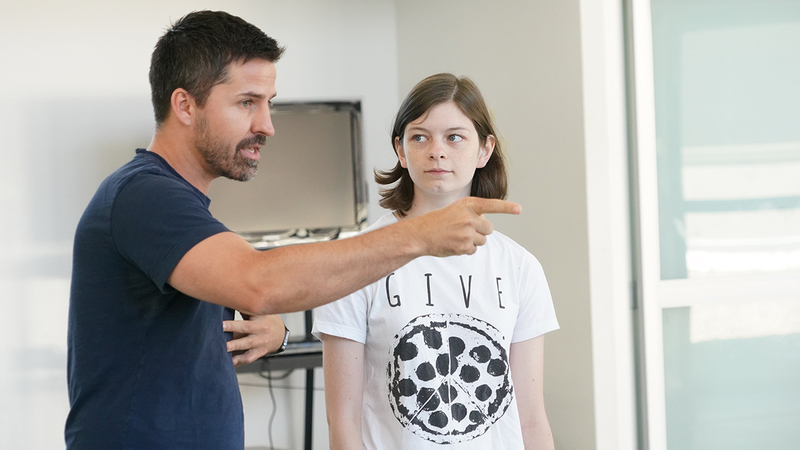 For more than twenty years, Scott Elliott has fostered an environment where a community of artists can experiment, take risks and learn from each other away from the pressures of commercial theater, leading to the production of over 75 powerful, contemporary theater pieces featuring some of today’s most compelling performers. The New Group has received over 100 awards and nominations for excellence including the 2004 Tony Award for best musical (Avenue Q). The New Group and Scott Elliott were honored with a 2010-2011 Drama Desk Special Award “for presenting contemporary new voices, and for uncompromisingly raw and powerful productions.” In 2016, our productions of The Spoils productions of The Spoils and Buried Child, both directed by Scott Elliott, played critically-acclaimed sold-out runs on the West End at Trafalgar Studios in London. Artists who have performed and/or worked with The New Group in recent years include F. Murray Abraham, Matthew Broderick, Jesse Eisenberg, Ed Harris, Holly Hunter, Sutton Foster, Ethan Hawke, Holly Hunter, Cynthia Nixon, Amy Madigan, Megan Mullally, Kunal Nayaar, Rhea Perlman, Bill Pullman, Chloë Sevigny, Wallace Shawn and Dianne Wiest, to name a few. Explore The New Group’s production history here.